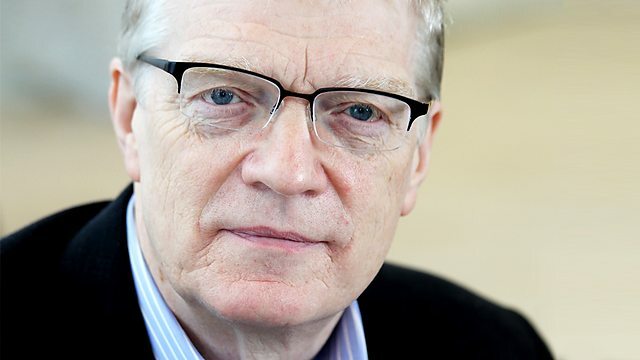 On Desert Island Discs this morning, Kirsty Young’s castaway was the educationalist Sir Ken Robinson. A must listen if you have the time! Also see Sir Ken’s own reflection on his interview here.